You will have noticed we love design from our toes to the tips of our eyelashes. Beauty for us is in the fingers of the creator and we are more than happy to create almost any digital graphic for you. We understand digital marketing and make it easier for our clients to afford high-end graphics by ensuring all of our design services are offered on a ‘pay per graphic’ basis. 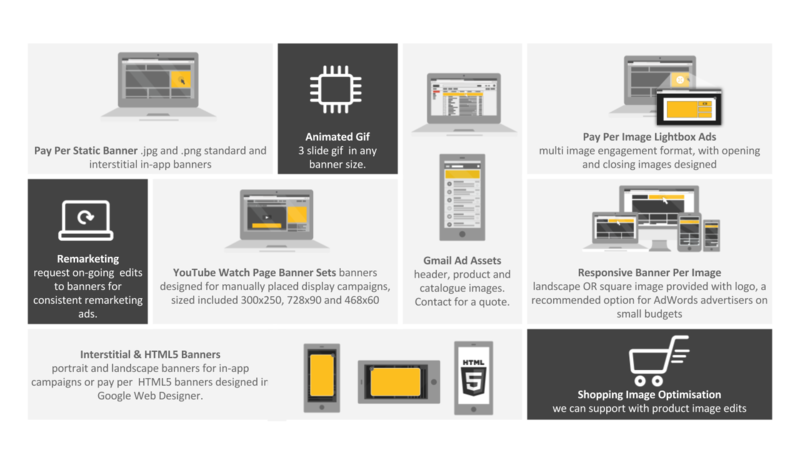 This convenient method of buying graphics has allowed both our direct advertisers and digital agency clients grow. Popular services we offer to our readers include social graphics design or creation of mind blowing infographics. • Social marketing post graphics (facts, funnies, product showcasing) • Facebook profile, business page graphics. • YouTube channel art and other vlog graphics. 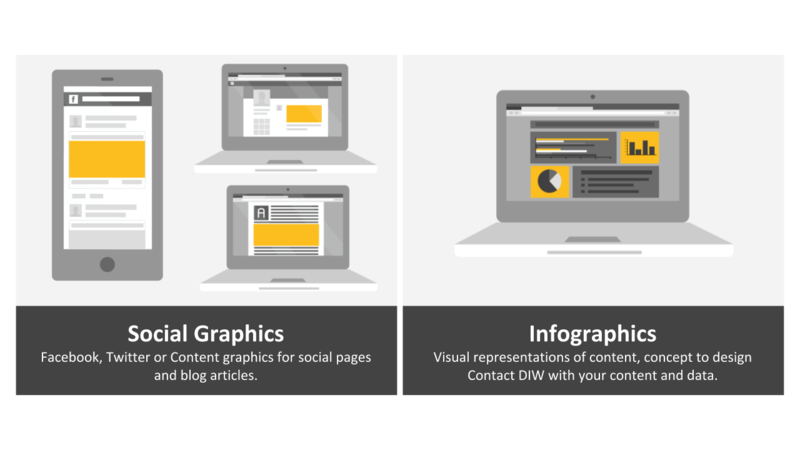 We design Google-safe graphics for AdWords advertisers for almost every ad format. Contact us with details of your campaign goals and we are happy to provide you with concepts ready to be added to your display / remarketing campaigns.